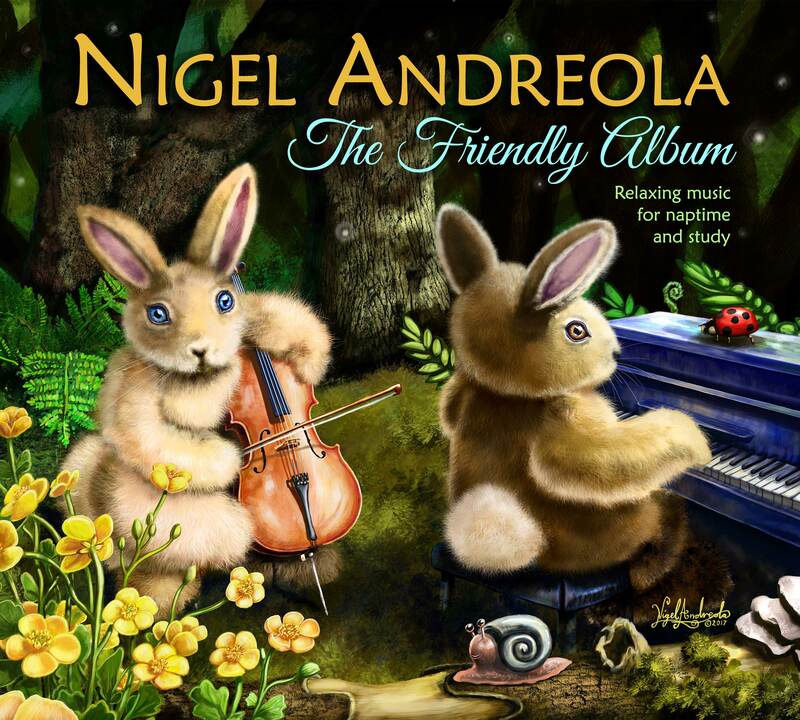 Blending the sonorous cello with a clear flowing piano The Friendly Album will relax and entertain all ages. Inspired by great composers of the romantic age, Nigel has created his own music without the tension sometimes expressed in the old classics. This album is scientifically proven to lull his toddler niece to sleep.